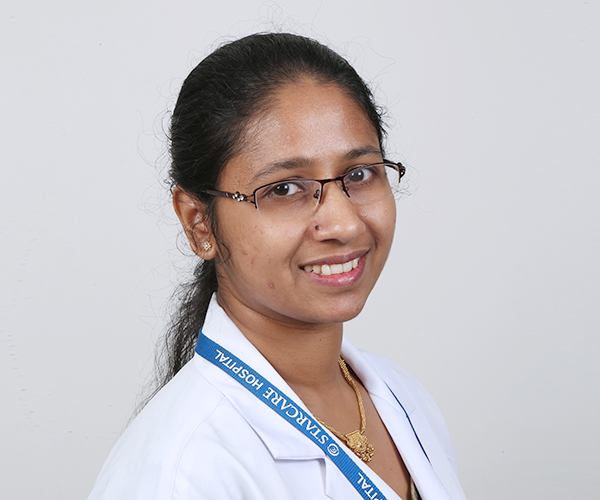 Educated at Rajiv Gandhi University of Health Sciences in India, Ms. Nisha is a licensed physiotherapist. Throughout her seven years career she has worked in famous hospitals in India and has experience in Oman for a little over a year treating a range of ailments from sports-related injuries to posture-related injuries. She has extensive experience in handling post surgery ortho cases related to total hip replacement, ACL reconstruction, post operative joint stiffness, Laminectomy, Discotomy, Rotator cuff injury and knee replacements. Post surgical rehabilitation both in adults/paediatric. Rehabilitation of conditions like post stroke, Cerebral palsy, Bell’s palsy and various other neurological conditions both in adults and children. Treatment of conditions like disc related problems, arthritis, tendinitis, joint stiffness, muscular problems etc. Rehabilitation of post reconstructive surgeries like TKR, THR, ACL reconstruction etc. Training for orthosis and prosthesis for post amputation patients. Exercise therapy including postnatal services.